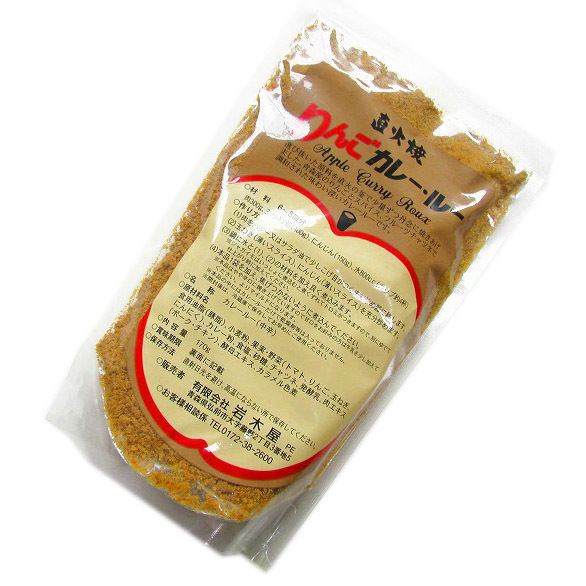 It is the curry using the apple from Aomori for 170 g of curry roux (moderately hot) 6-8 dishes. I think whether you do not readily see it other than Aomori. It is congenial to an apple, and massaging is delicious when I put the apple which I took down! 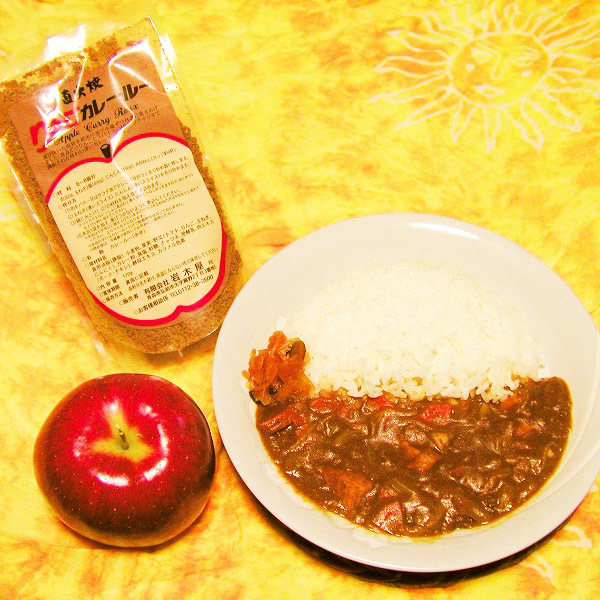 As other curry roux is unsatisfactory, and they feel it as it has body very and is delicious, I eat "only this apple curry" in my home. Recommended! ！ It becomes more delicious when I put a laurier when I make it on May 15, 2018 in raw materials edible oils and fats (pig oil), wheat flour, fruit, vegetables (tomato, apple, onion, garlic), curry powder, salt, sugar, a chutney, fermented milk, meat extract essence (pork, chicken), yeast extract, the caramel pigment expiration date. 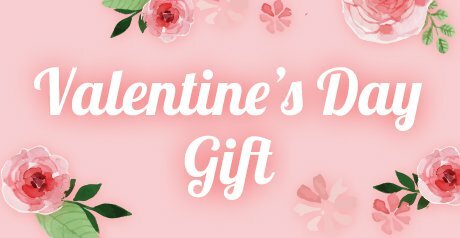 I send it out by simple packing with an envelope.